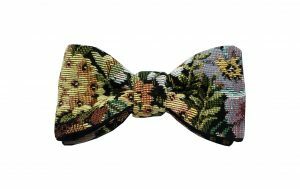 Mixed fabrics, double knot, adjustable for neck sizes between 30cm and 46cm. 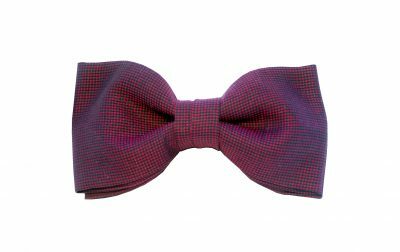 All our bowties are carefully hand-crafted in our workshops. 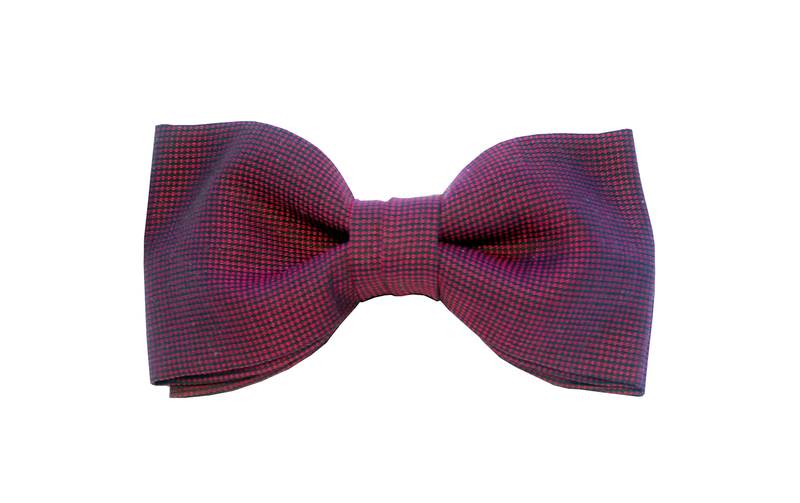 We bring a lot of attention to the finish of each bowtie that we create. 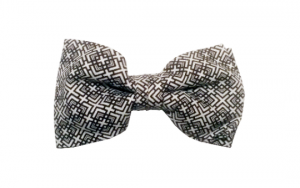 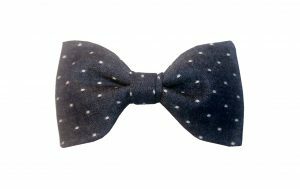 Actual product may differ from photographs: although all realised from the same fabric, bowties may display a different pattern placement from the one presented on the website. 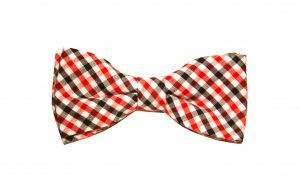 Standard delivery: 4 to 7 days in Europe, 7 to 14 days for International (Rest of World).